Please find attached a report about the request made by Admiral (Retd.) L.Ramdas to yourselves that a high level judicial enquiry be initiated into the controversial circumstances of the death of Judge Brijgopal Harkishan Loya. Justice (Retd.) B.H.Marlapalle, former judge of the Bombay High Court, and Justice (Retd.) A.P.Shah, former Chief Justice of the Delhi High Court, have also expressed the opinion that a probe or enquiry is needed. We, the undersigned retired civil servants, would like to place on record our support for the request made by Admiral (Retd.) L.Ramdas to institute a “high level judicial inquiry” into this matter and urge you to take appropriate action for all the reasons mentioned in his representation. S.P. Ambrose, IAS (Retd. ), former Additional Secretary, Ministry of Shipping and Transport, GoI. Former Navy Chief Admiral L. Ramdas has requested that a “high level judicial inquiry” into “mysterious circumstances” of the death of Brijgopal Harkishan Loya, the Special CBI Judge presiding over the trial of BJP President Amit Shah and several Gujarat Police Officers in the Sohrabuddin fake encounter case. In a letter addressed to Chief Justice of India Dipak Misra, Admiral L. Ramdas has requested that a “high level judicial inquiry” be immediately initiated. probe into the Judge’s death. Former Chief Justice of Delhi High Court, Justice A.P. Shah had also recently spoken out about the allegations, opining that not enquiring into the allegations made by the family “would send a very wrong signal to the judiciary, particularly the lower cadre”. He had also expressed concerns over allegations of corruption, as Judge Loya was allegedly offered a bribe of Rs. 100 crore. Full text of Admiral L. Ramdas’s letter. All Democracies exist and survive on three main pillars – namely the Executive, Legislature and the Judiciary. 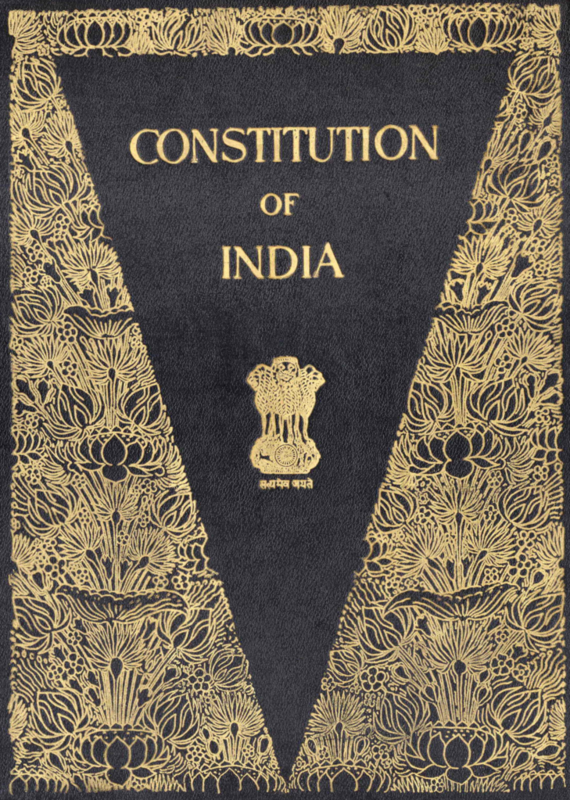 Freedom from British rule, was won after a prolonged struggle and The Indian Constitution was evolved after nearly two and a half years of debate in the Constituent Assembly, and passed on 29 November 1949 and India became a Republic on 26 January 1950. Our Constitution became effective. This one and only holy book which matters, subscribes to the above concept of our Democracy, wherein all our citizens are considered to be equal in the eyes of the law. This is all the more important when a CBI judge, Justice Loya, specially appointed by the CJI of the Mumbai High Court to investigate the murder of Sohrabbudin , dies under mysterious circumstances while on a visit to Nagpur. The silence of the two judges who apparently persuaded the late Judge Loya to travel to Nagpur, and accompanied him, is disturbing to say the least. The inaction of the judiciary about this sequence of events thus far is indeed surprising. This is all the more puzzling in the context of the recent revelations by family members of the late Justice Loya, who have raised certain questions, apprehending foul play in the circumstances leading to his sudden death. is absolutely necessary. As a former Chief of the Indian Navy, I feel strongly that it is critically important to clear any doubts about this entire incident. Therefore, in the larger interests of the nation and its people, and above all in upholding the Constitution of India and the image of our entire legal system, a high level judicial enquiry be initiated immediately.